Random Japan: Osaka Auto Messe 2012 – Garage Dusty Exciting Car Team! 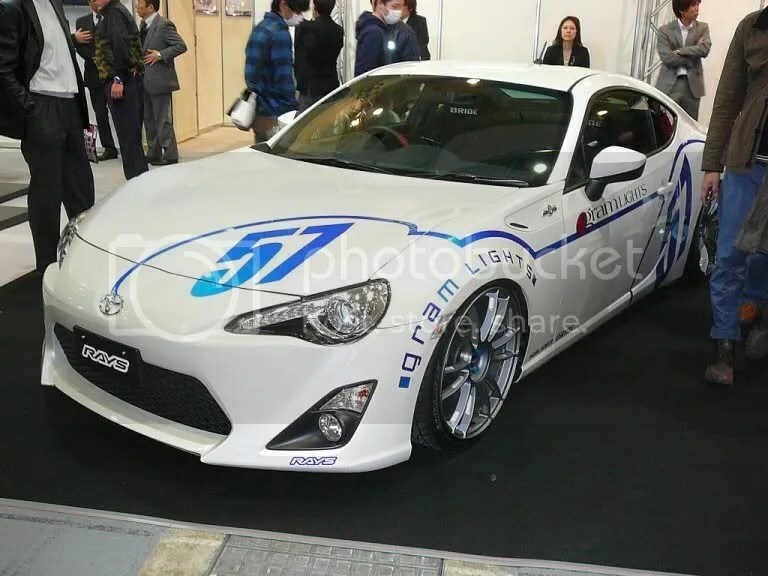 Trawling around the net this morning I found a bunch of pics from this year’s Osaka Auto Messe. Click through to check out some of my favourites.